Mochi is a prominent snack in Asian. It is a rice cake made of glutinous rice pounded into paste and molded into shape.It can then be grilled, fried, boiled, or even put into a soup, and is often eaten in celebration for the new year. 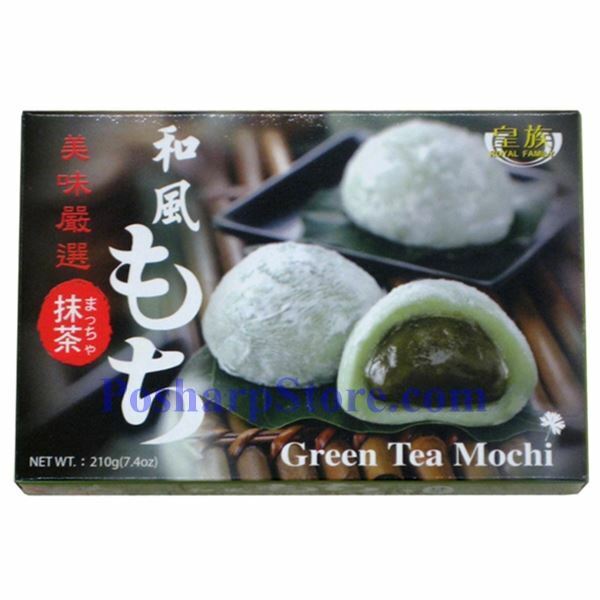 Mochi is also consumed year round as a delicious treat and popular in Asian bakery store in North American.